Famous analyst and venture investor Silicon Valley Mary Meeker released an annual report on global Internet trends. According to IAB and PwC, to which the report refers, in the United States, spending on online advertising grew by 21% in 2017 compared to 22% growth a year earlier. Mobile segment added in volume of 29% against the background of growth of time spent for using smartphones, only by 26%. The lag between these gains creates the untapped potential of the mobile, estimated by analysts at about $ 7 billion. 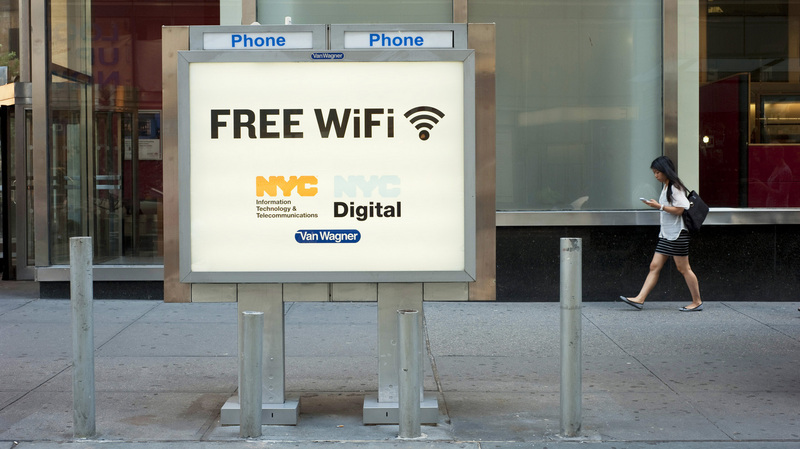 Wi-Fi networks, important for collecting offline data about potential customers, continue to spread around the world. According to the report, over the past two years, their total number has increased by more than 20%. 60% of the daily payments of users around the world are made by one of the ways different from the payment in the cashier’s shop: electronic purses tied to application cards, etc. This was shown in the survey of citizens of different countries on their last 10 transactions. By the end of 2017, the time that the average inhabitant of the planet watched video from the phone daily exceeded 30 minutes. With the growth of video content consumption, new formats are emerging and gaining popularity in the market – Mary Meeker, for example, notes among them live broadcasts in Twitch. Video formats, especially advertising ones, also appear actively: both available worldwide offers Google, and local, which are only in Russian social networks. For example, TrueView for Reach and TrueView for Action are the formats for expanding the reach or increasing conversions on YouTube. And in June, just three social networks announced new features on their platforms in the field of video. So, Facebook launched an interactive video. Content creators will be able to make interactive video games using a specially designed game platform. Instagram introduced a new application IGTV, in which users will post videos up to 1 hour, and in a vertical format, that is, mobile-oriented. There will also be a scroll bar for the video. The application will be available for download in a few weeks. And YouTube, in turn, announced that it adds new options that will help video creators make money on them more and easier. First of all, this is paid access to the exclusive content of popular channels – Channel Membership. For $ 4.99 per month, users will receive additional videos, live broadcasts, emoji and special badges. Also, vlogers will be able to trade their own merchandise from the channel page. And one more innovation is “Premieres”, the essence of which is that the authors will be able to broadcast previously recorded video live, communicating with subscribers in real time. There is no doubt: mobile video is one of the most promising segments for advertisers. The new generation, which will soon make a solvent demand, is accustomed to visual perception of information – it is necessary to take this into account in its marketing strategy. In the field of voice technology in 2017 a real revolution took place. The level of accuracy of Google’s word recognition has exceeded the bar in 95% – the threshold with which a word can be disassembled by a person! The number of installations of the voice assistant Amazon Echo, as well as the number of his skills over the past couple of years, more than tripled. In the current situation, those who have not yet prepared their campaigns for the growing number of voice requests, misses a significant share of quality traffic. The annual profit of Facebook in terms of per daily user was $34 in 2017, compared to $20 in early 2016. The growth of 1.7 times indicates a general increase in the involvement of social network visitors. Revenues from electronic commerce in the US increased by 16%, passing the $ 400 billion mark. The rate of its growth increased compared to 14% in 2016. Now the share of e-commerce in the total volume of the retail market is 13%. Marketers around the world recognize the “life value” of a buyer, or LTV, the most important metric in optimizing advertising. So responded to a survey of Salesforce Digital Advertising about the importance of various indicators of 27% of respondents. Thus, world trends are not so far from us, as it may seem at first glance. For marketers, this means only one thing: to introduce world practices into your strategy makes sense now, as long as the emerging trends are not yet realized everywhere.